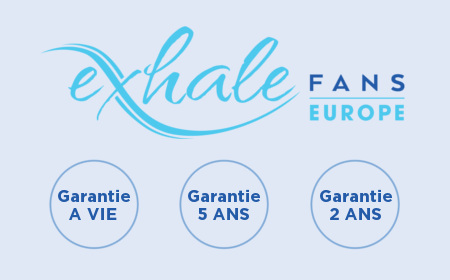 The Exhale fan is a quality product, find out about the warranties (fan, motor and remote control). Find out about our sponsoring programme with advantages for the sponsor and persons sponsored. Take full advantage, the number of sponsored is unlimited. 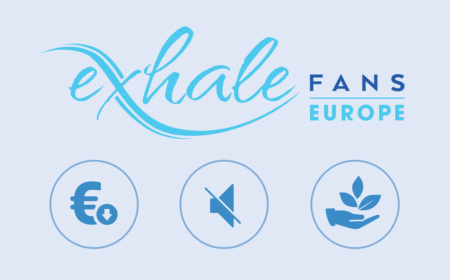 The Exhale fan is an ecological and economical product. Certifications obtained. Take advantage of price reductions if you sponsor one or several persons.